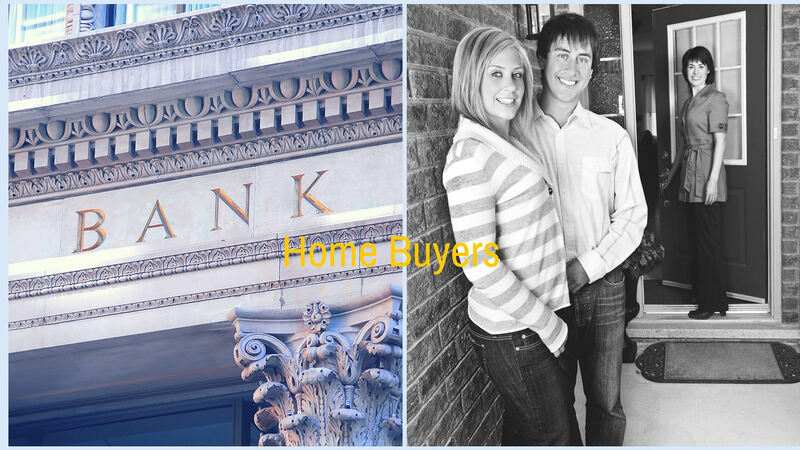 First time buyers are the main losers, thanks to bank rate increase. Westpac's proposed 0.2% rate hike is going to leave first time buyers with a sour taste in their mouths. Other banks are expected to follow suit soon. The proposed 0.2 % interest hike is likely to leave many first time buyers a little gun shy to invest in property. Property sales experts believe that the younger first time buying market will suffer most from the unexpected interest rate increase. Thankfully, the interest rate is still reasonably low in comparison, however this will still affect the younger sector of the property buying market. Young investors who are first time property buyers, usually have increased levels of debt and this will affect their ability to raise the right amount of finance needed to purchase a new property. They need finance to purchase cars, clothing accounts and usually find themselves paying off the odd credit card or two. Young investors work hard for the money and are looking for ways to leverage their income via the property market. Sadly, the latest rate increase will put the brakes on for many of the younger buyers, bearing in mind that they also have to be able to put forward a substantial deposit in order to make the purchase in the first place. This coupled with the rate increase will curb the attempts of many would-be-first time buyers. Younger people have not had sufficient time to build up the capital needed for a deposit on a home. The increase is going to affect young buyers who purchased property in the last 12 months as well as those who are currently looking to purchase their first property. Home owners who have been in the game for a considerable period of time have had the time to pay some of their mortgage off, so they will be less severely affected than new property buyers. When interest rates go up, the market tends to slow down considerably. This is already evident in the more docile atmosphere at recent property auctions.